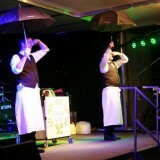 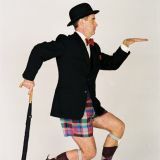 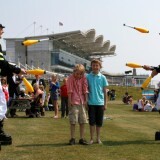 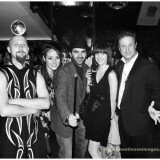 Felix & Felix Show / Walkabout Act. 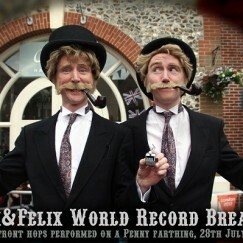 Felix & Felix, putting the ‘Great’ in Great Britain! 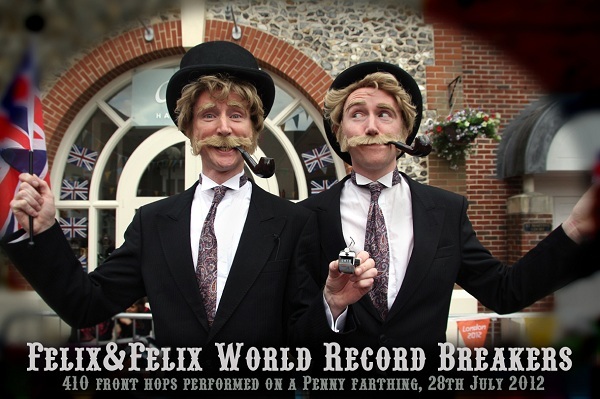 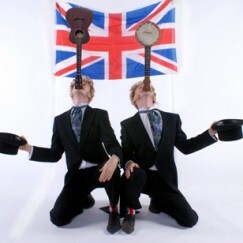 The twins Felix present a spectacular new show…..
World Record Breaking: Felix & Felix, putting the ‘Great’ in Great Britain! 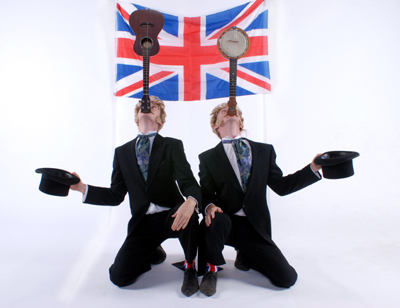 The twins Felix present a spectacular new show. 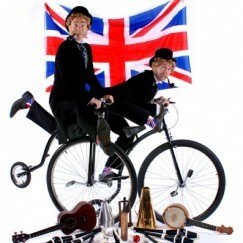 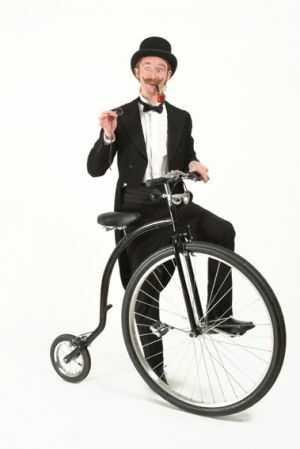 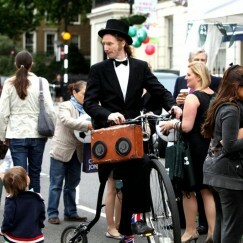 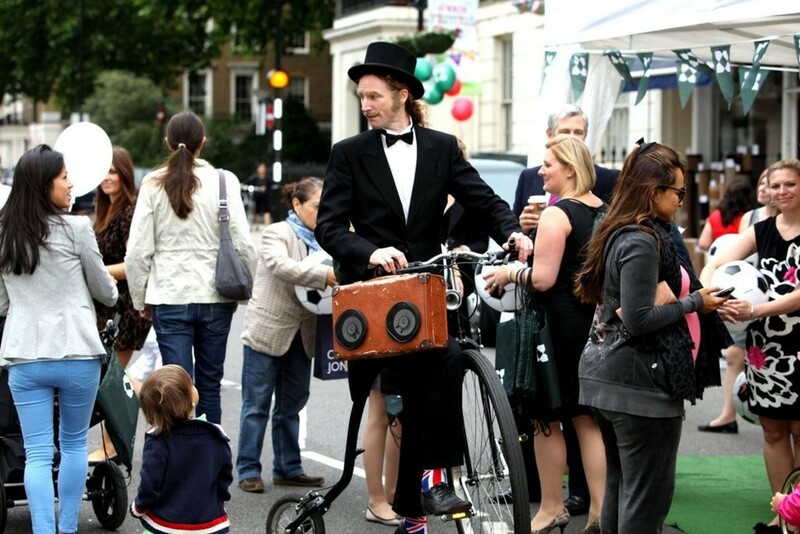 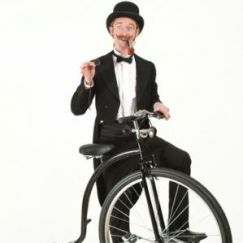 The only Penny Farthing stunt riding identical twins in the business! 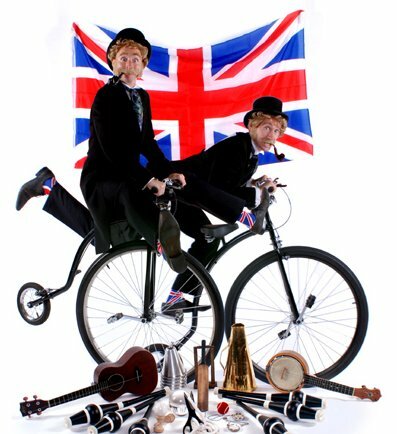 Available as single or duo show as a ride about / walkabout, mix n mingle and meet and greet, They perform street shows, entertain guests at parties, animate trade shows and wow cruise ships.